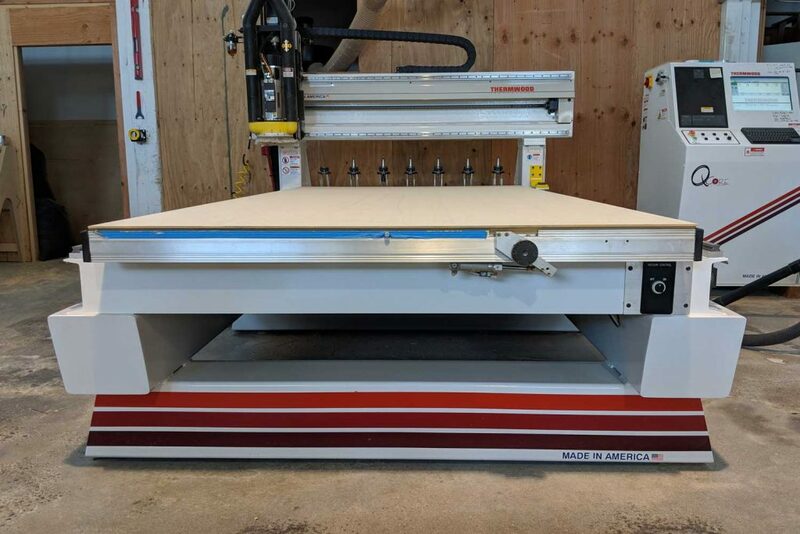 A state-of-the-art Thermwood 3-axis CNC router with a 120″ x 60″ cutting area, a strong vacuum hold, and a 7-position tool holder. This allows us to fabricate richly detailed parts very quickly and with tolerances to ± .001″. 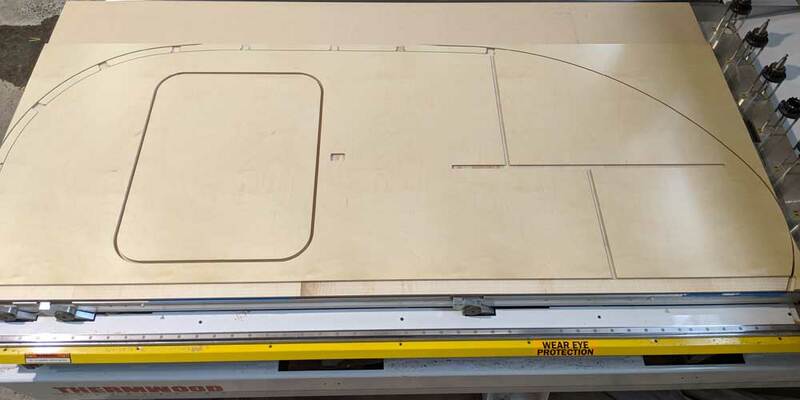 High-speed CNC routing and milling services in Portland Oregon for your next project. See it in action here. 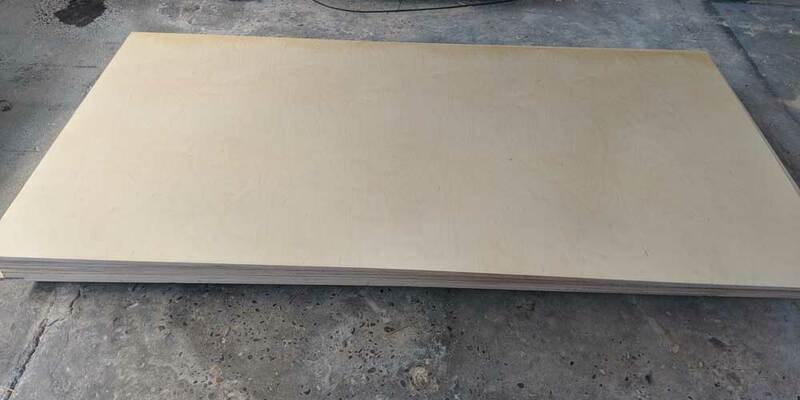 Materials we cut most often: Plywoods, laminated plywoods, hardwoods, softwoods, and MDF. 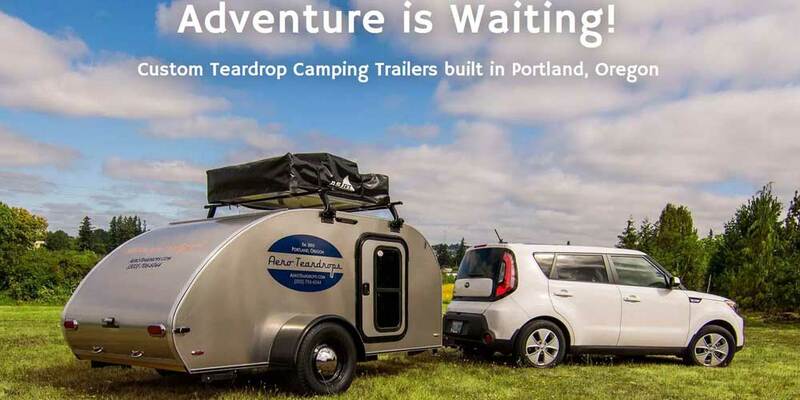 Aero Teardrops makes high quality, custom teardrop trailers in Portland, OR.